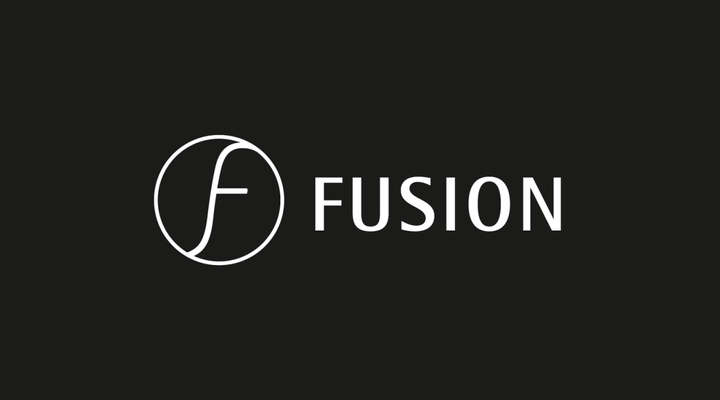 Fusion – the first-ever FinTech business incubator in Switzerland – exists to shape innovation in financial services by combining up-and-coming tech talent with Swiss state-of-the-art financial know-how. As a Fusion member, Notz Stucki is actively involved in the incubation process. We believe that technology can have a strong contribution provided it is well managed, targets specific needs and abides by user-related and safety standards. It can undeniably create value by influencing our business models and the ways in which we interact within our environments. The advent of new technologies and their increased importance in day-to-day life is self-evident. Hence we deem it vital to face the technological and social challenges looming in our industry head on. Yet we also think that the magnitude of the issues at hand and the costs involved preclude us from acting alone. That is why we need to team up now with tomorrow’s experts. Being part of Fusion is not only an adventure but will also strengthen our skills network. Fusion will force us to think differently through the exchanging and common evaluation of diverse sets of ideas, visions and perspectives. Proactive, not reactive, we might say. By joining forces with Fusion, we will have the resources for adapting to tomorrow’s paradigm and the changes that this will entail in regard to client relations. Notz Stucki is involved with Fusion in several ways. We help finance the running costs. Membership also confers the privilege of helping select the start-ups allowed into the incubator. We shall also provide development support to firms by sharing our grassroots experience and understanding of client expectations. Richness of interaction, the quality of the ties forged and the momentum generated by this ecosystem will together represent the bedrock of success in this joint effort.